A regional daily writer has launched a new podcast documenting his life as a rural journalist. The Western Morning News has announced the new podcast, which will presented by its editor-at-large Martin Hesp. 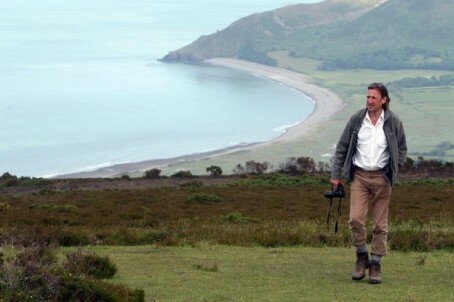 Martin, pictured, has served as a roving writer for the Plymouth-based daily for almost 20 years, specialising in country walks, environmental stories and in sourcing top quality country food and drink. The first of his podcasts, entitled ‘Adventures in Rural Journalism’, is available now. Said Martin: “If it isn’t interesting, different or unique, it won’t appear in print – or in the podcast. “The reason I went into journalism 44 years ago was that it seemed to be a guaranteed way of being introduced to interesting things. “All these years later, exactly the same applies – the only difference is in how you deliver the story. This shows there are still great and satisfying jobs to be had in journalism. Good luck Martin.